The City of West Lafayette is committed to the safe control of snow and ice on public streets. The City is responsible for approximately 125 miles of arterial, secondary, and residential streets. Factors having a significant impact on response time of city crews in salting and plowing streets and hauling snow include, but are not limited to, air temperature, pavement temperature, precipitation type (e.g., freezing rain, sleet, and snow), wind speed and direction, time of day, and the expected duration of the storm event. The Street Department closely monitors conditions and pre-treats roads accordingly if the possibility of icy or snowy conditions exists. Plowing and/or salt operations begin once snow or ice starts accumulating on streets. Keep streets clear of cars, basketball goals, etc. for maximum snow plow access. Clear snow away from mailboxes so mail trucks can get through. Place garbage and recycling toters at the foot of your driveway. Shovel your sidewalk and driveway snow into your yard – not the street. 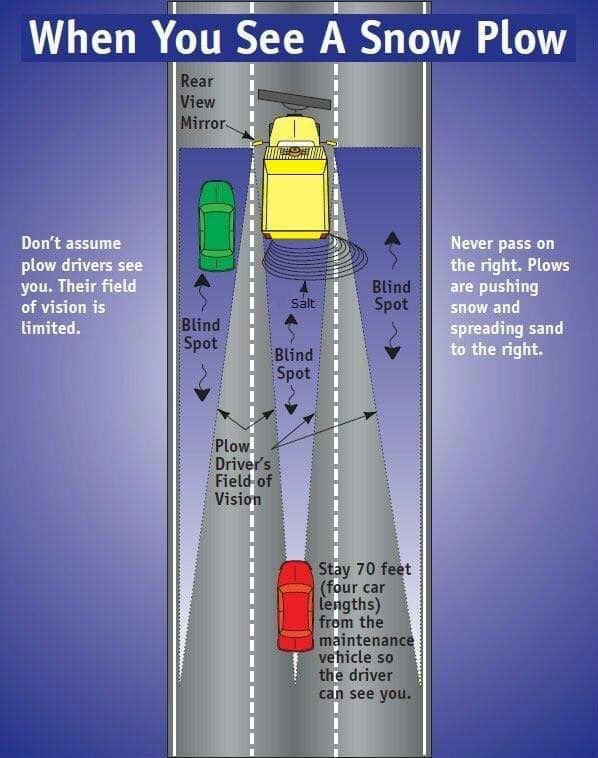 While driving, yield to snow plows as they are considered emergency vehicles. Please be patient. Main highways and streets are plowed first, then neighborhoods. Cul-de-sacs are plowed last because they take the most time and have the least traffic. While snowplow operators make every attempt to minimize the amount of snow deposited in driveways, the amount can still be significant. The more snow has fallen, the greater the challenge is. One way residents can help is by piling snow you have shoveled from your driveway in your yard, instead of the street. Doing this will help snowplow drivers avoid carrying piles of snow across the driveway. Due to priorities and staffing levels, city personnel do not provide driveway clearing. The city does, however, provide a list of people who will shovel sidewalks and driveways for a fee. Property owners or occupants are responsible for clearing snow and ice from sidewalks that are adjacent to their property. Section 66.01 of West Lafayette City code requires that the owner or occupant of a property adjacent to a sidewalk removes snow and ice within six hours after daylight and after snow fall has ceased. If you have any questions or if you know of properties that have sidewalks in violation, please contact the Neighborhood Resource Team at (765) 775-5200. City snow operators make every effort to remove snow as close to the curb as practical (usually within 2 feet) and to provide access to mailboxes for postal carriers. Because it is not always possible to provide ideal conditions and not damage mailboxes with the size and type of equipment the city operates, the final clearing adjacent to mailboxes is the responsibility of each resident. Homeowners should be aware that the U.S. 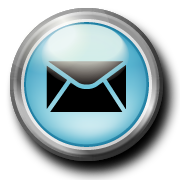 Postal Service is not required to deliver mail if a mailbox is not cleared. How do I sign up for the Street & Sanitation public notices? The Street and Sanitation Department is committed to providing the citizens of West Lafayette great service. If you would like to begin receiving Street and Sanitation e- updates, please sign up for an ENotify account by clicking on the envelope icon at the left side and choose Street and Sanitation Notices.